Looking forward to welcoming the industry elite to Monaco soon! TO THE TABLE. Industry news for your specific industry sector. 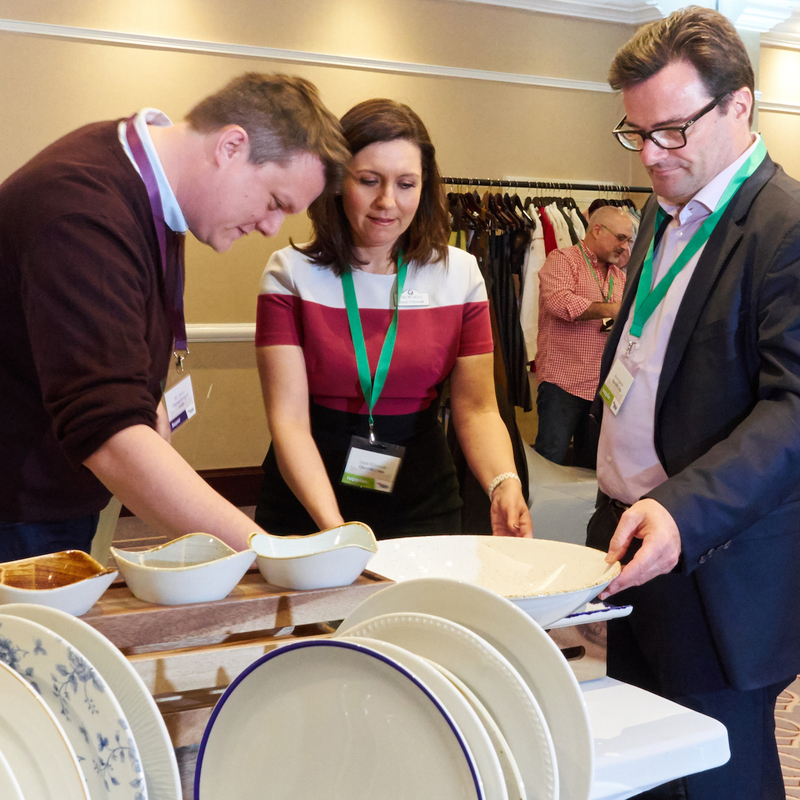 TO THE TABLE Europe 2019 is almost upon us, excitement is building for the event, there will be some very senior level meetings during the event and future business relationships forged. Any last minute bookings should be secured now, to ensure your place can be confirmed.